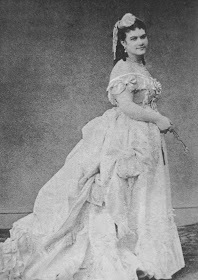 Eduarda Mansilla de García, one of Argentina´s most prominent women of the nineteenth century, brings to the scene of wrinting a striking combination of talents. Novelist, essayist, playwright, translator, and musical composer, she entered the Argentine cultural world with the privilege of education and lineage and with a clear sense of belonging among the nation´s elites. 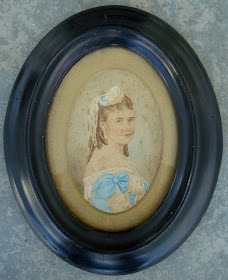 Niece of Juan Manuel de Rosas and daughter of General Lucio Mansilla, one of the heroes of the wars for independence from Spain, Eduarda has welcomed among international circles of nineteenth-century gentlemen of culture. 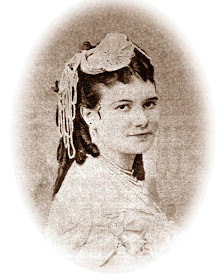 Just has her brother, Lucio, was to gain prominence among members of the Argentine generation of 1880 for his charming memoirs and narrative criollo encounters with Ranquel Indians, Eduarda´s place in national literary history was secured through the unrivaled eloquence of her writings and the celebrated reception of her work both in Argentina and abroad. 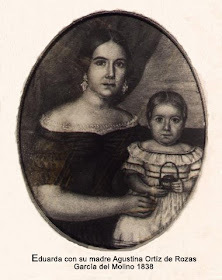 These siblings thus set the style for cultured writing in the late nineteenth century by insisting that refinement, elegance and measured taste be the sine qua non for Argentine letters. 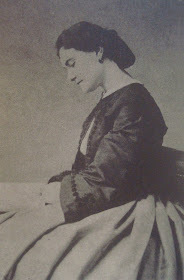 In a gesture not uncharacteristic of her social position and training, Mansilla wrote in both French and Spanish and saw her works translated into other languages such as German and English. 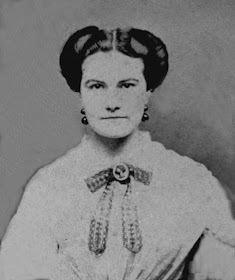 As part of an international ambassadorial class, she traveled through Europe and the United States in the company of her husband, Manuel Rafael García, a diplomat of unitarian heritage who was similarly endowed with the exquisite education and training belonging to members of high society. 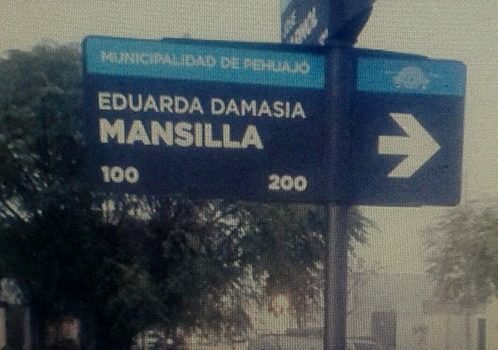 Nevertheless, a conflict ensued between the Mansilla´s family federalist alliances and the Garcia´s unitarian values. This conflict reflected in many of her works in which she rejected the formal programs of political parties in favor of an individualized and humanitarian treatment of all citizens in the Argentine nation. Mansilla de Garcías´s texts repeatdely insist on this ethical and didatic mission, combined with a careful formal elegance unequaled by other writers of her times. 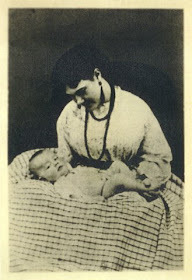 This is seen in her first novel, El médico de San Luis, (1860; The doctor of San Luis), considered a classic of nineteenth-century Argentine literature; in her indictment of the Conquest as read in the novel Lucía Miranda (1861, 1862); and her numerous volumes of short stories designed to illuminate the crisis of values besetting the modern nation (e.g. Creacones, 1883; Cuentos, 1881). 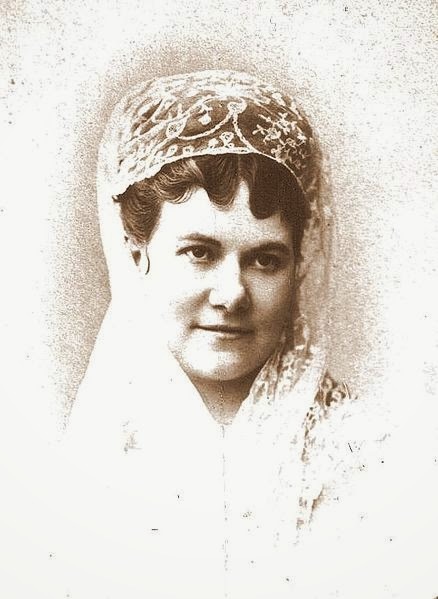 As the first Argentine woman to write a travel memoir, Recuerdos de viaje (1882, Travel memories) she observed customs in the United States in order to speculate about democracy and morals. Her dramaturgy and literature for children continued these investigations insofar as she always enphasized the ethical dilemmas facing characters in moments of crisis. 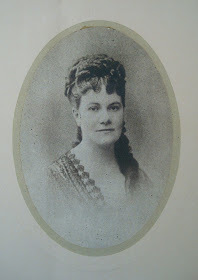 Mansilla de García was also an active contributor to La Nación, El Nacional and La Tribuna, the principal Argentine newspapers of her time, in which she wrote about public affairs and the choices facing citizens in the late nineteenth century. 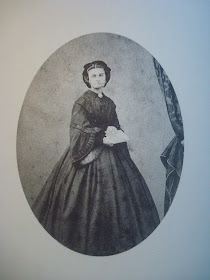 The following translation, rendered from the French, is excerpted from Eduarda Mansilla´s Pablo ou la vie dans les pampas (1869, Paul, or life on the Pampas). A hybrid text combinig elements of fiction and essay, this work is a reflection on the states of affairs in modern Argentina as seen from the perspective of one who travels from Buenos Aires to the backlands. A book that rivals Sarmiento´s Facundo (1845) for its repositioning of the conflicts between “civilization and barbarism”. 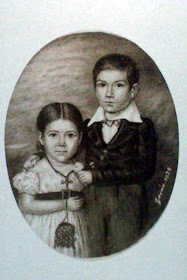 Pablo, for its reflection on the gauchos and indigenous masses, also anticipates to some degree her brother Lucio´s study, Una excursion a los indios ranqueles (1870, An Excursion to the Ranquel Indians). Progress, religion, and the white´s man conquest of the wilderness are all brought under ethical scrutiny by Eduarda Mansilla de García as she indicts the European project of backwoods expansion yet laments the incorrigible heathenism that she sees among the gauchos.